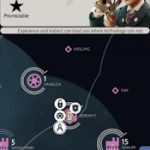 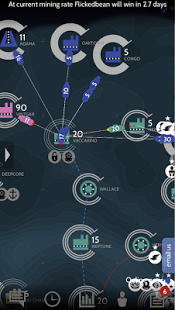 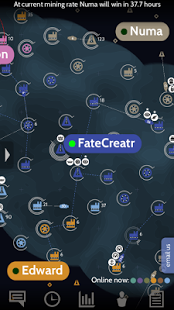 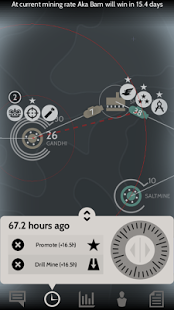 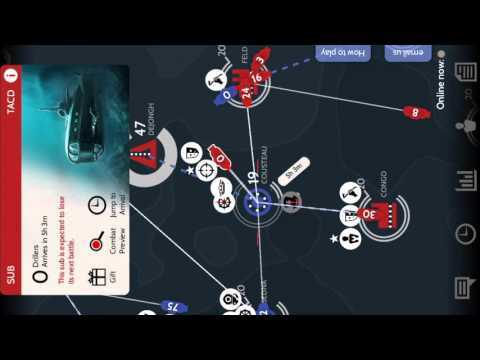 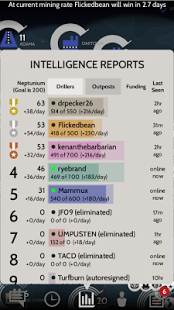 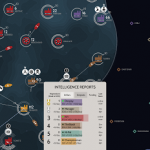 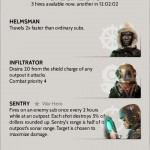 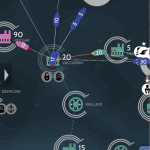 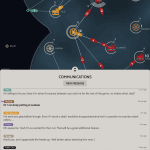 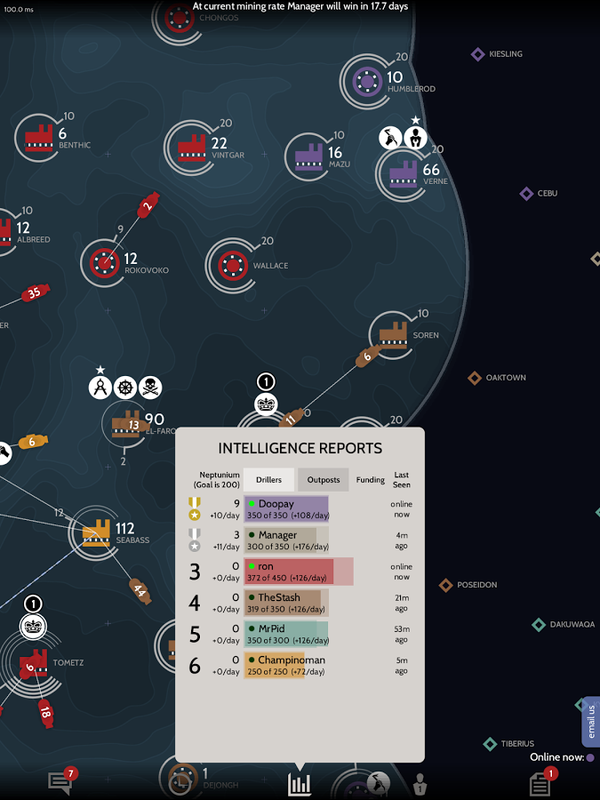 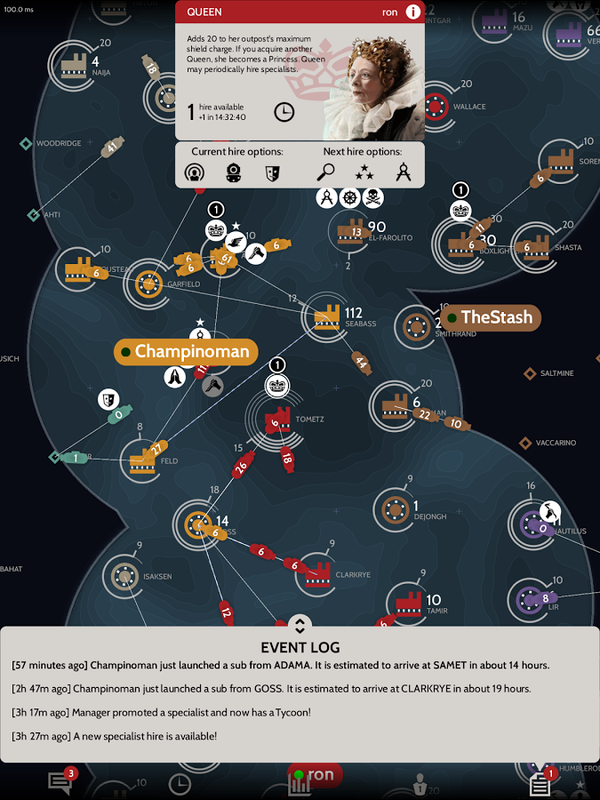 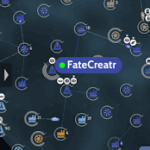 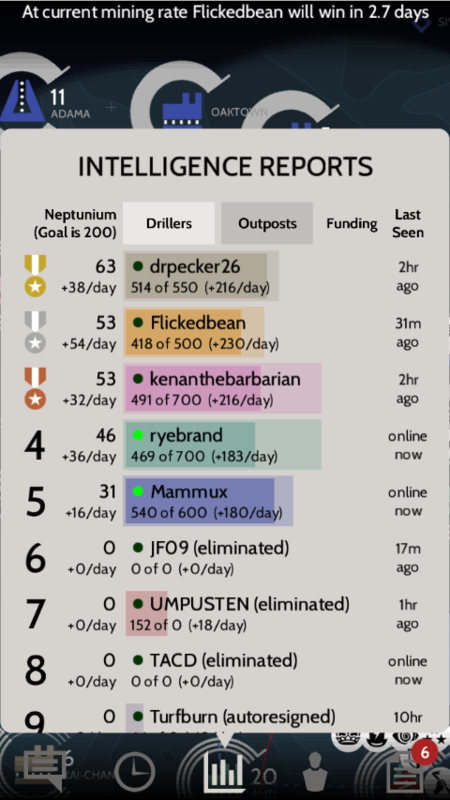 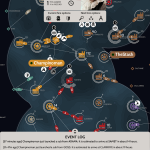 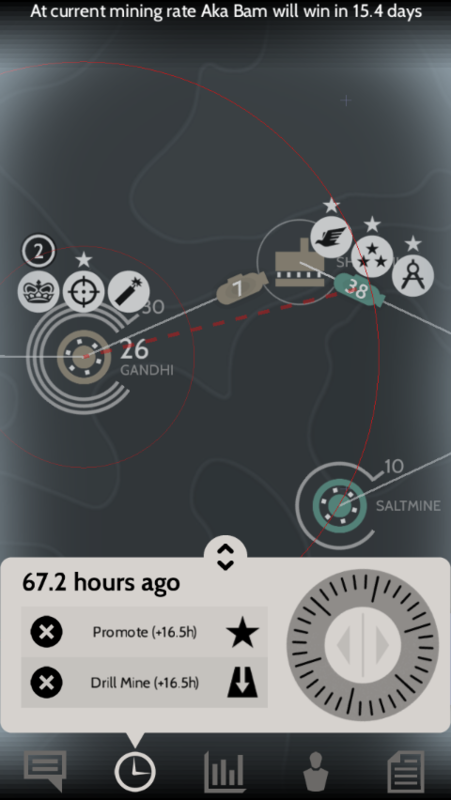 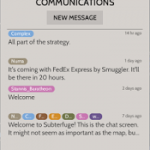 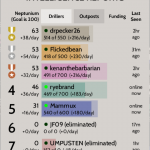 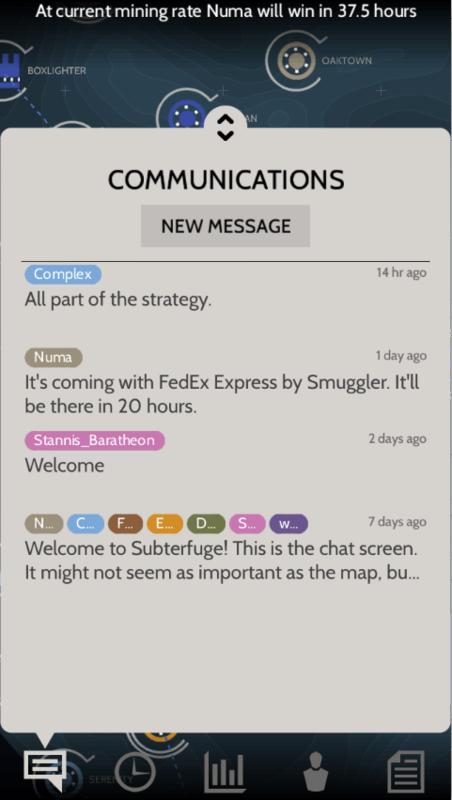 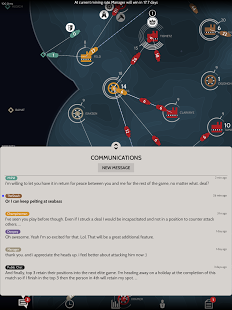 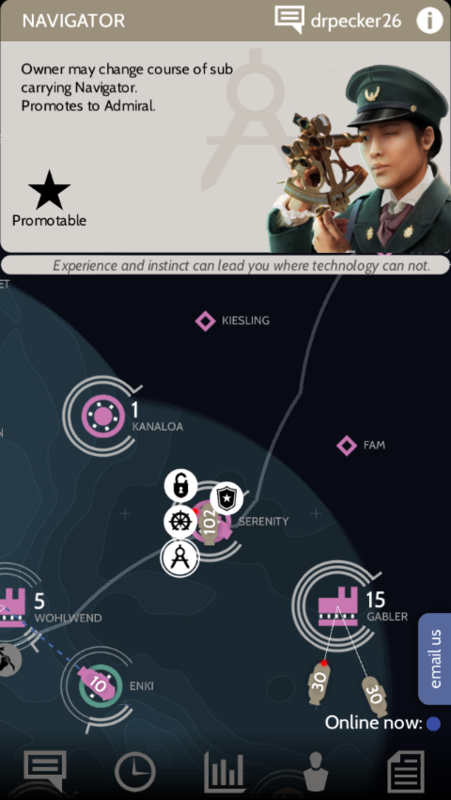 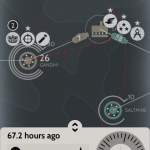 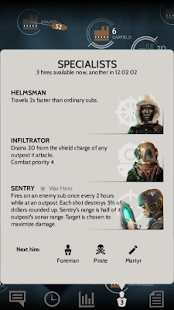 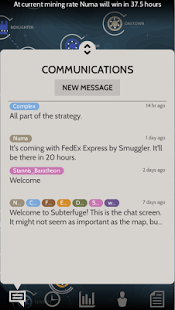 * 10 Best Mobile Games of 2015 by Red Bull *Subterfuge is a week-long multiplayer game of strategy and diplomacy that plays out in real time. 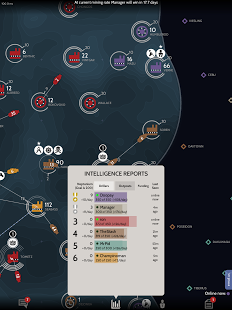 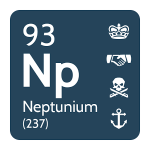 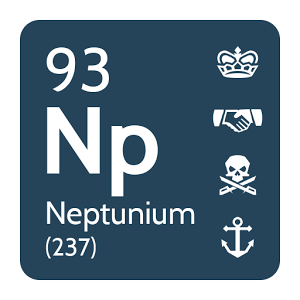 Gather intelligence, coordinate with other players, issue orders, and influence how the game unfolds. 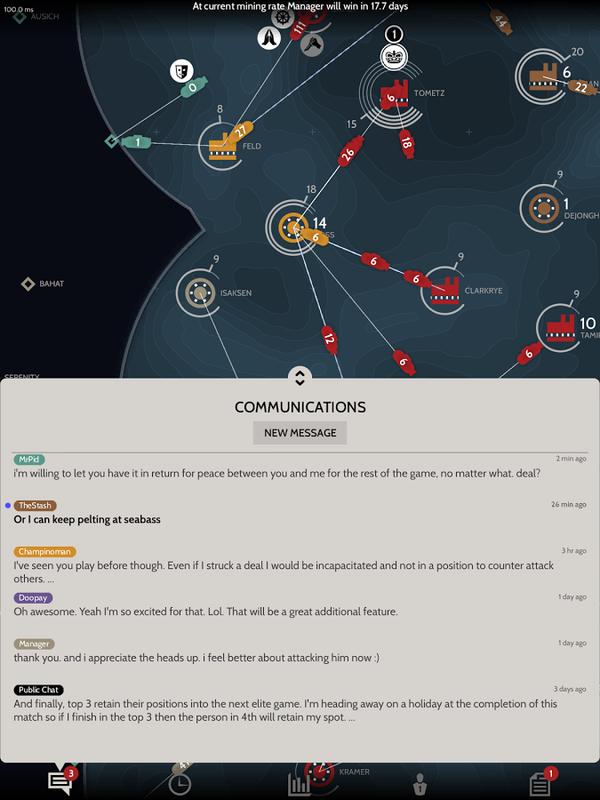 Master both strategy and diplomacy to come out on top. 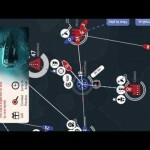 Blood Bowl Kerrunch Megapolis My Country Battle Empire Roman Wars NeoWars Global Assault War of GloryBlitz Galaxy on Fire™ – Alliances Clash Of Gods Defenders 2 Tower Defense CCG Defenders Field Defense Tower Evolution Kingdom Rush Sundown Boogie Frights The Walking Dead No Man’s Land Spyfall Offline!